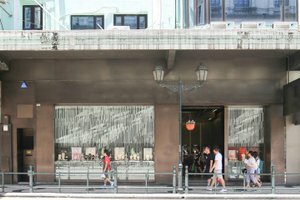 This generous pop-up store is advantageously located in the vibrant area of São Lourenço close to Senado Square which is a great location for a Pop-Up Store. 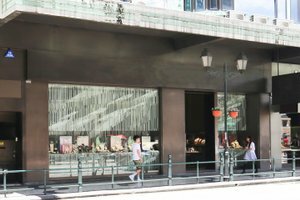 With an amazing frontage and vast display windows, this pop-up store offers good visibility which is filled with bright natural light. With large window displays, this shop is filled with natural light, creating an elegant and fresh feel. Equipped with extensive facilities including a security system, a stock room, shelves and other furniture, this shop a great option for a pop-up store. 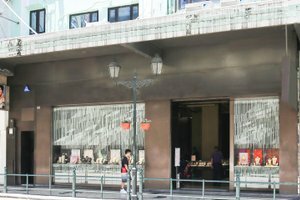 Surrounded by prestigious hotels and located near Senado Square, this shop is great for brands and startups to bridge the gap between online and offline retail in a touristic setting.